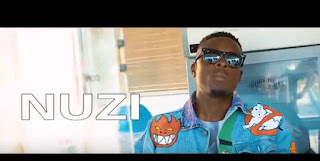 Nuzi is an Afro-Pop/Rapper based in Lagos. He comes through with a very cool classic afro-pop tune titled “Body”. He also drops the visual to the song which was shot and directed by jaye. The Audio Production credit goes to Apek.